Nam Wah bananas grow in paired bunches along the giant herb’s central raceme, or fruit stalk. Each pair of hands contains up to 20 medium-sized, plump fruits, measuring 10 to 13 centimeters. The thin peel matures from green to yellow and is fully ripe when the peel is nearly black. The flesh is fragrant and dense with a juicy consistency and sweet flavor. Underripe or green Nam Wah bananas may have a slightly acidic taste. Nam Wah bananas are available in the fall and winter months. Nam Wah bananas, also known as Chuoi Xiem or Kluai Nam Wa in Vietnam and Thai banana, are a natural hybrid variety of Musa acuminata. 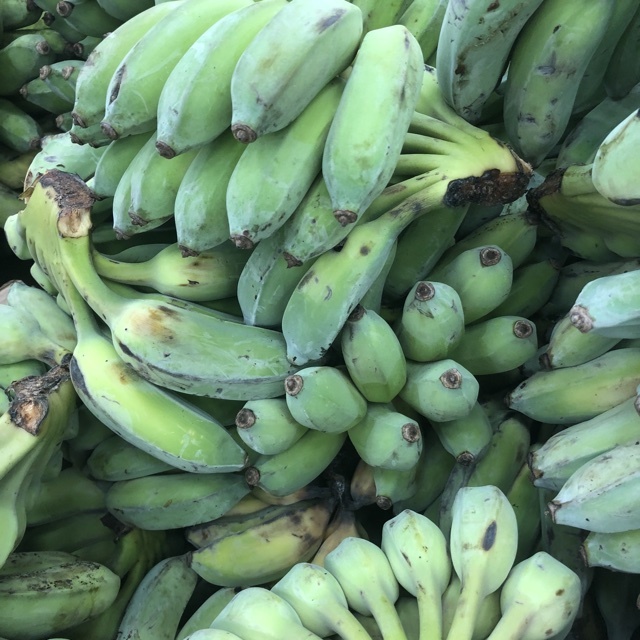 The ladyfinger-type bananas are most common in their native Thailand and in Vietnam, where they are also called Chuoi Su, which translates to ‘porcelain banana’ in English. 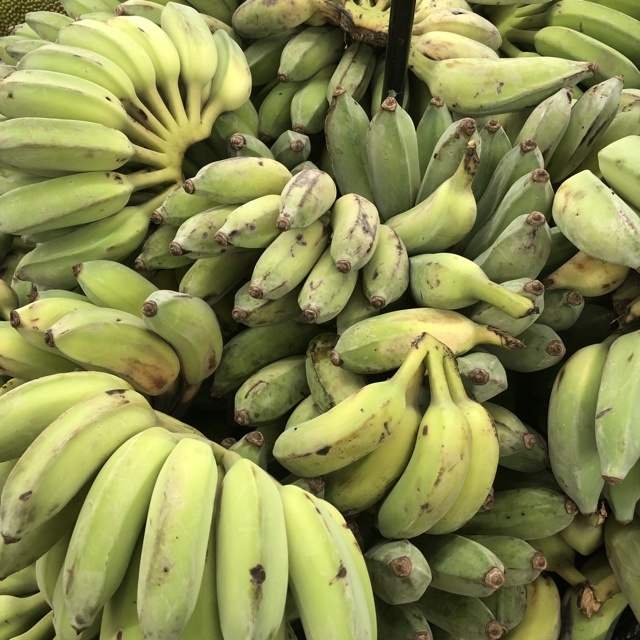 Nam Wah bananas are part of the ABB genome group of bananas and are related to blue java variety and are part of the pisang awak sub-group. 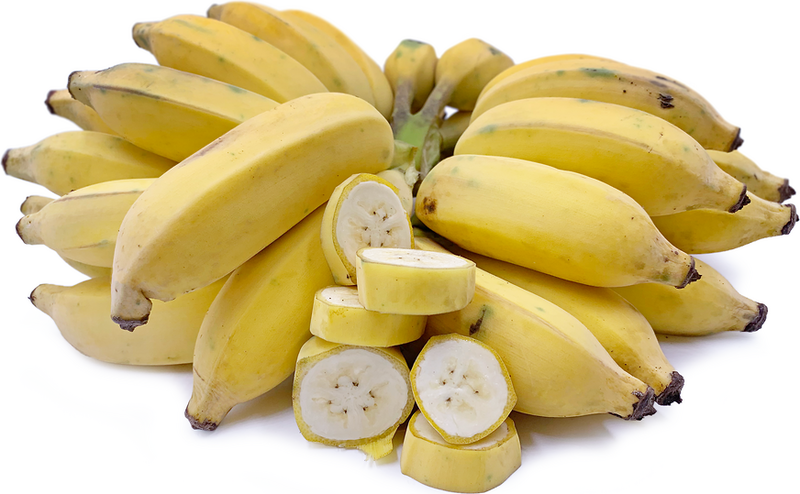 Nam Wah bananas are high in magnesium, potassium, and folate. They are a good source of vitamin A and fiber and also contain vitamin B6, manganese, riboflavin, niacin and iron as well as a small amount of protein. Bananas also contain beneficial prebiotics. Nam Wah bananas are used raw but are most often cooked. They are usually picked when still green with only a hint of yellow. Green bananas are used like a vegetable and served with fish, in stews and paired with meats. When just fully yellow, Nam Wah bananas are peeled, halved and smashed then battered and fried. Fried bananas known as chuoi chien, are a popular street snack in Vietnam. The dense bananas are cut into chunks, boiled and used to make puddings and creams, or mashed and added to baked goods. They are eaten raw as a snack or dessert when fully ripe and the flesh has softened. Store unripened Nam Wah bananas at room temperature until ripe. Refrigerate ripe bananas for up to a week. They can be frozen whole or peeled and will keep for up to six months. All parts of the Nam Wah banana plant are used throughout Vietnam, but particularly in the southwestern part of the country. The leaves are used as cake wrappers and have been used in place of paper or plastic bags for food storage. The stems of the Nam Wah banana plant are used as feed for cattle and poultry. The banana peel itself is rich in many of the same nutrients as the flesh. Sliced, whole bananas are boiled for at least ten minutes to capture the healthful benefits of the whole fruit, and the water is drunk as a tea. Banana tea is used to treat insomnia, increase metabolism, and to improve overall health. Nam Wah bananas are native to the southeastern Asian peninsula of Thailand, Cambodia and Vietnam. According to an ancient story, the king of Thailand, which was formerly known as Siam, paid tribute to Vietnam with a gift of the plump, sweet bananas. From that time they were known as Chuoi Xiem or Siam banana. After the country became Thailand in 1939, they were referred to as Thai bananas or Chuoi Su (sometimes Chuoi Tay).  Outside of Southeast Asia, Nam Wah bananas are grown in Southern Florida, Costa Rica, Southern California, and Australia. 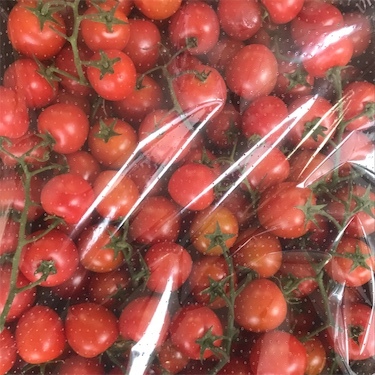 They are not cultivated on a large-scale commercial basis and are most often found at local farmer’s markets or wet markets in Thailand and Vietnam. Recipes that include Nam Wah Bananas. One is easiest, three is harder. 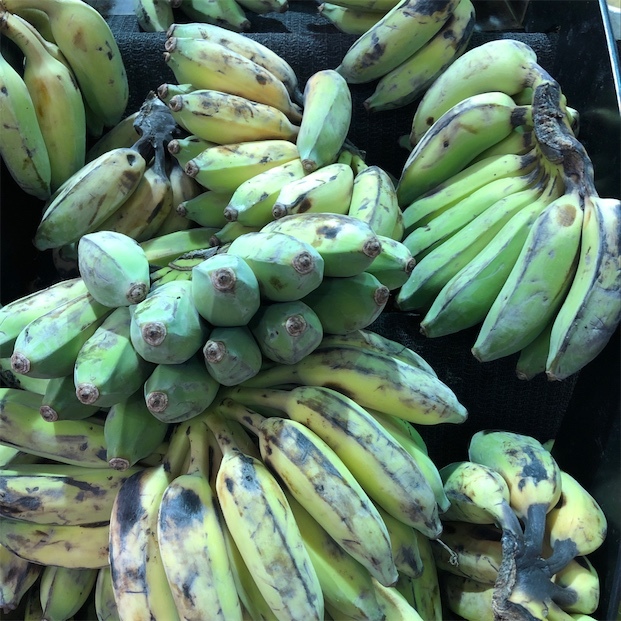 People have shared Nam Wah Bananas using the Specialty Produce app for iPhone and Android. 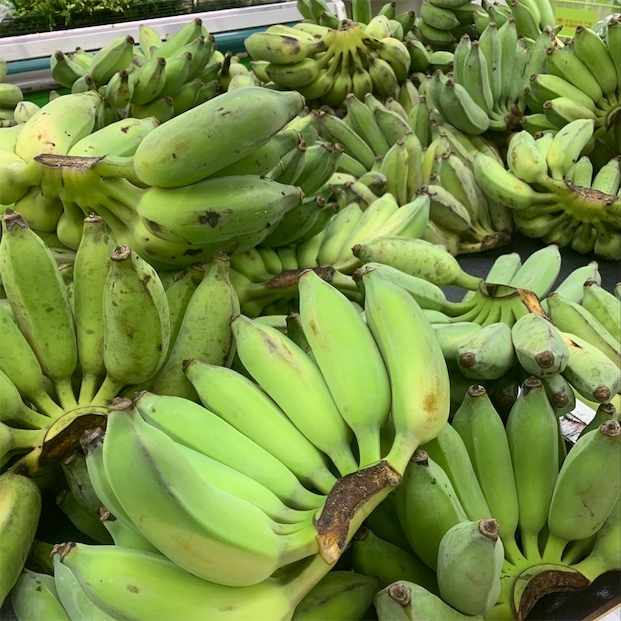 Sharer's comments : Nam Wah bananas, sold here as Thai bananas, green and ideal for cooking! 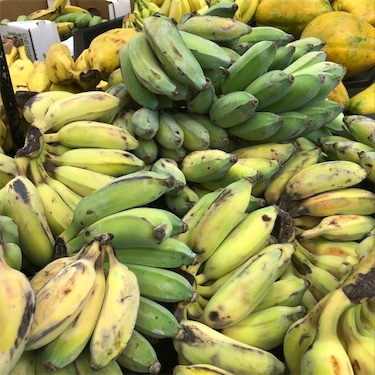 Sharer's comments : Nam Wah Bananas spotted at Seafood City. Sharer's comments : Nam Wah Bananas spotted at H Mart.